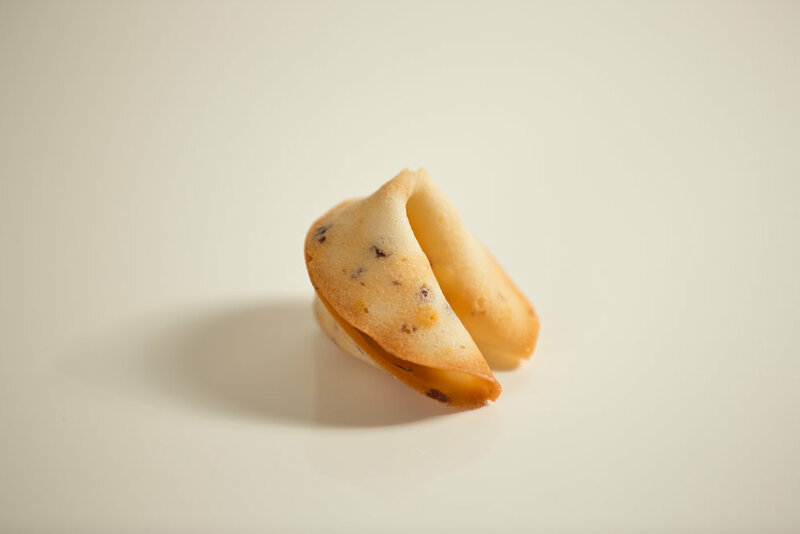 Pricing — The Cookies Fortune Co.
All of our cookies are made by hand using premium quality ingredients. Please send us an email at hello@cookiesfortune.com for a custom quote. Minimum order 50 cookies per flavour. Minimum 3 weeks notice for custom orders. All of our cookies come with a random mix of funny modern fortunes or you can choose to customize your messages. Extra flavours or custom messages can be added for a setup fee of $10 per extra flavour and $5 per custom message. Special packaging available at an additional cost. We specialize in party favours and have a range of packaging options available.